Stockdale Christian School is a ministry of Bakersfield First Assembly. Throughout its history, SCS has provided a comprehensive quality program of Christian education for Preschool aged kids through 8th grade. To accomplish this goal, SCS includes prayer and the bible as key components in its curriculum, integrating principles of Christian faith in each subject area. SCS exists to educate students, achieve excellence, and serve others. Here at SCS your student will enjoy a pleasant learning environment. Our classrooms and facilities are well maintained. We have a school gym, athletic fields, science and computer labs, and a fine arts department. Contact us today for a tour! check out our school app! Simply go to the app store, search for the “School On” app. Once you download the app, search within the app for “Stockdale Christian School”, select, and you’re in business! You can access the app quickly, just click here on your mobile device. We strongly encourage you to download this free app! 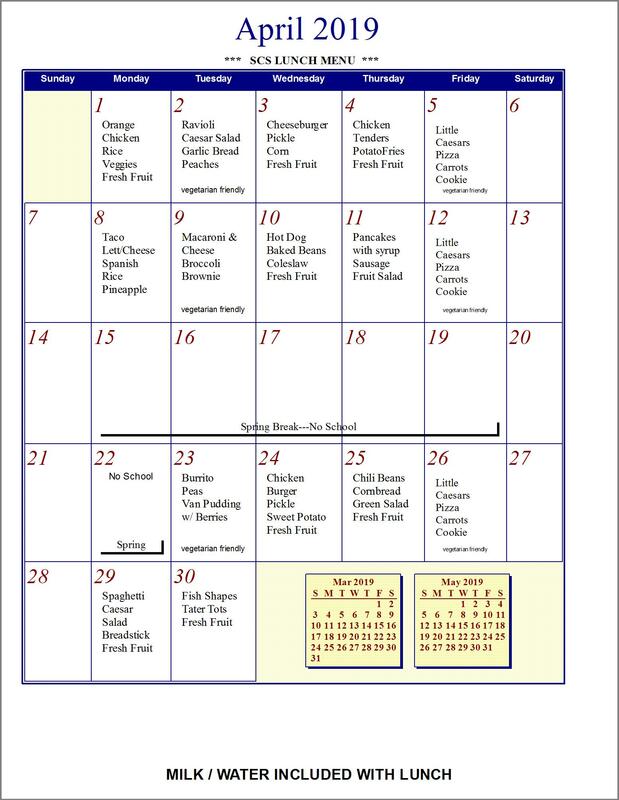 From this app, parents can access RenWeb, lunch menus, bell schedules, school calendar, the Friday Flash, and more. Additionally, we are able to send push notifications which, at times, may include some information pertaining to important activities occurring at the school. Want to see your student included in the yearbook? Josten's ReplayIt App is up and running. Go to your app store to download it. Please contribute your best photos! Don't forget to include the student's class and activity name in the tags.